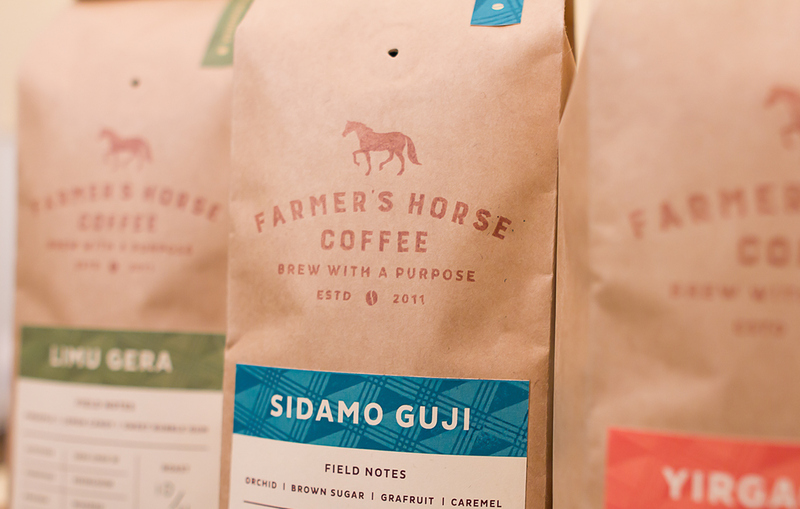 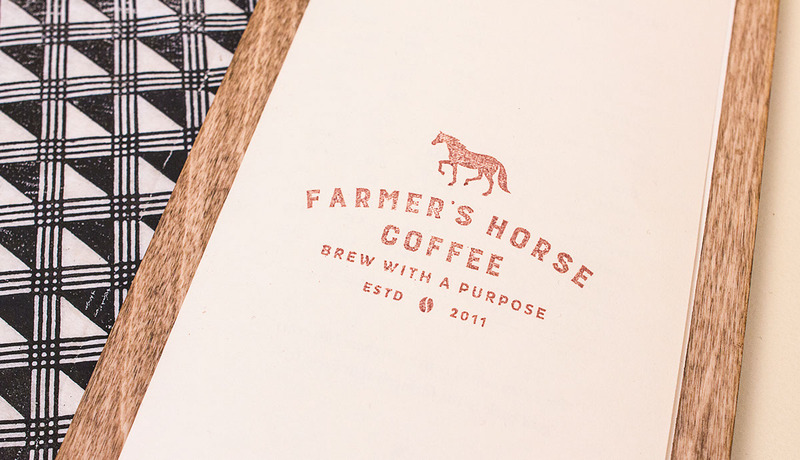 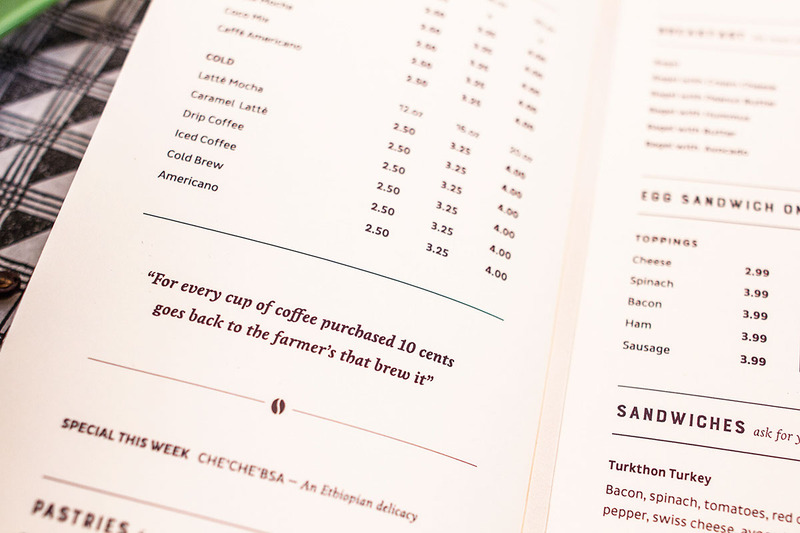 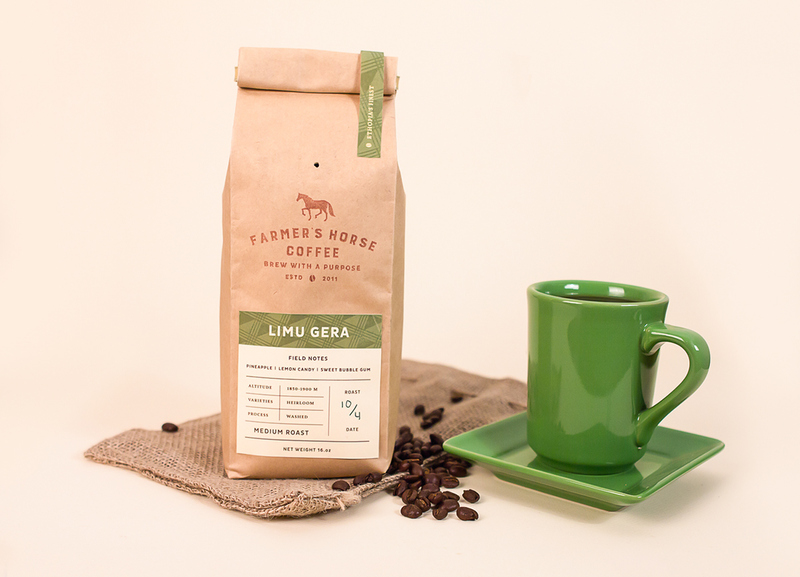 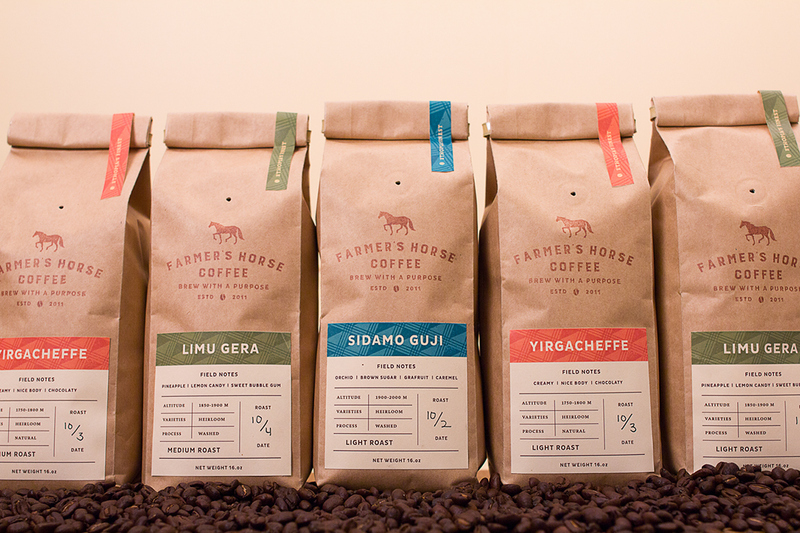 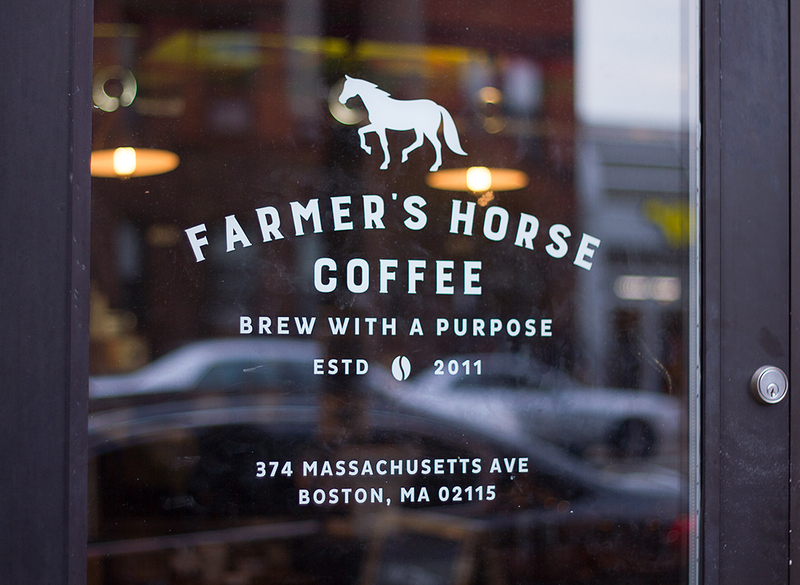 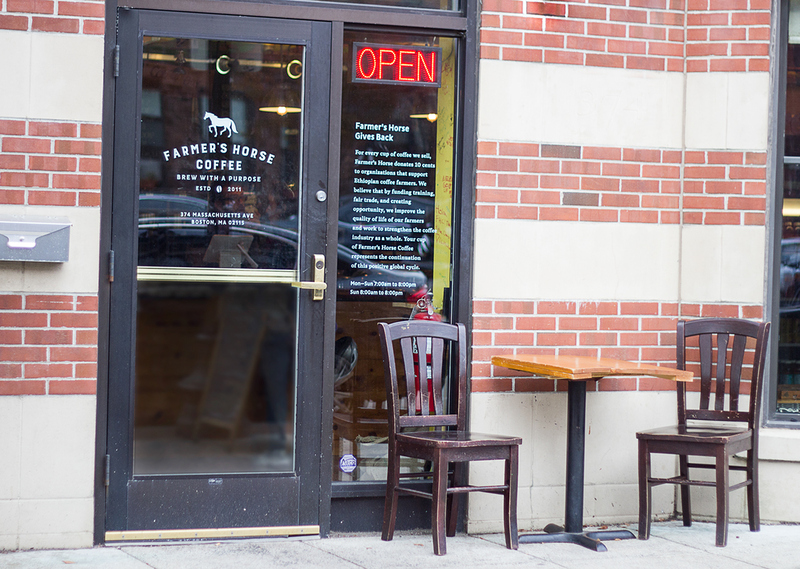 Farmer's Horse Coffee is a small Ethiopian coffee shop located in the Back Bay area of Boston. 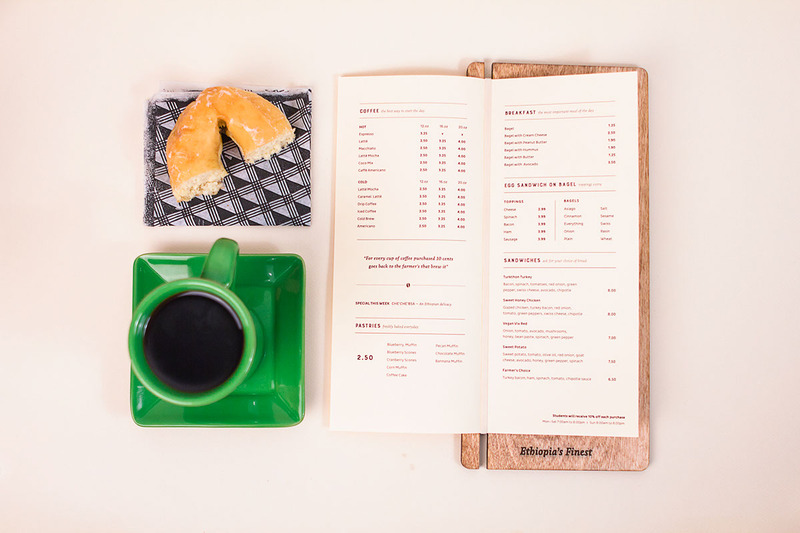 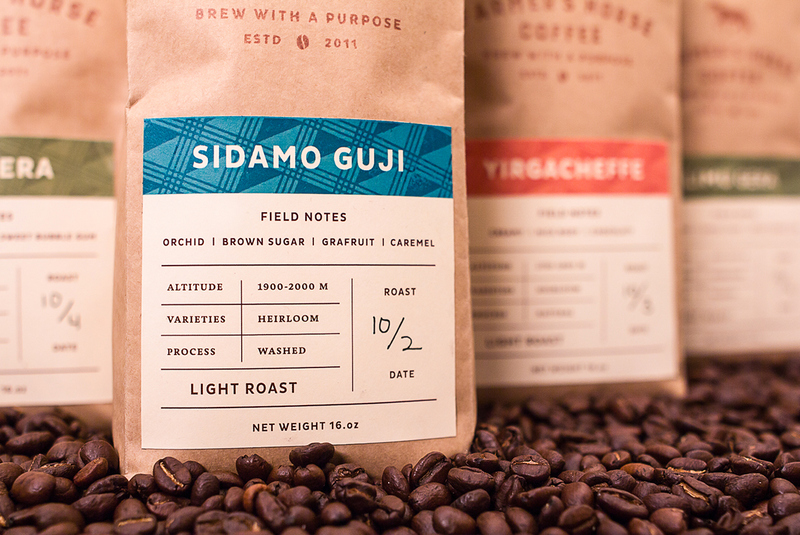 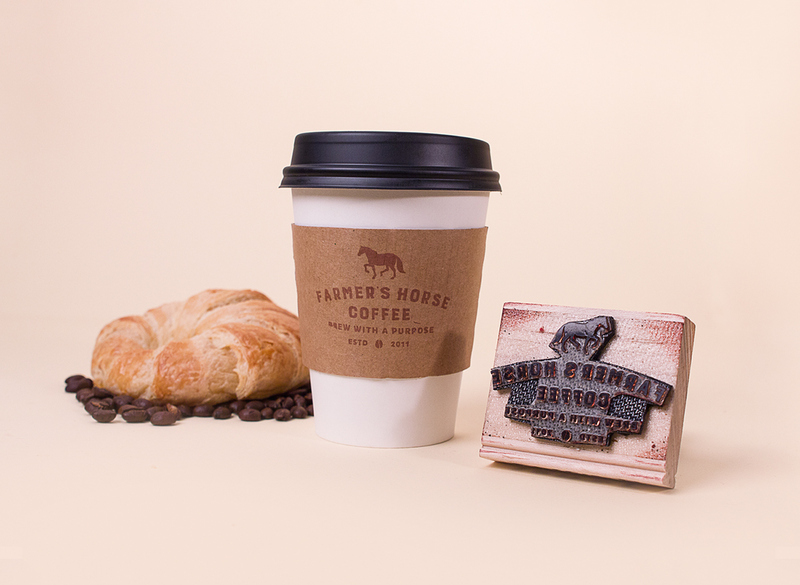 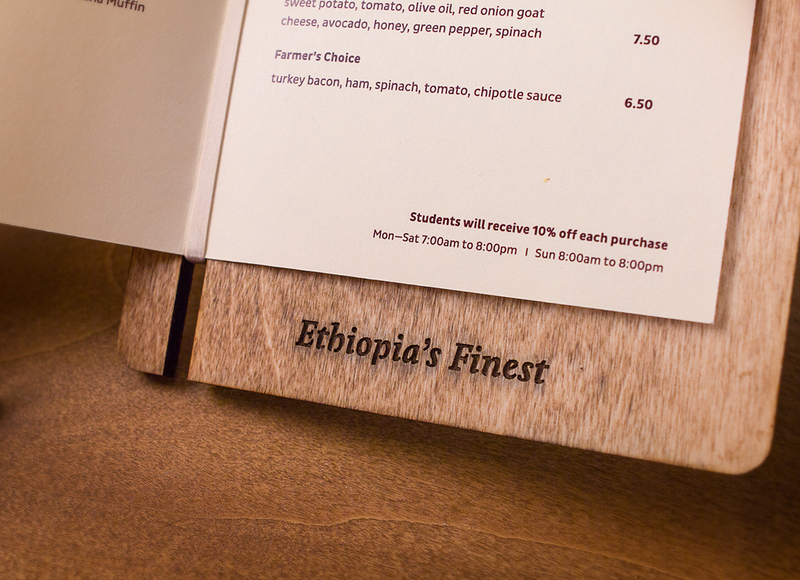 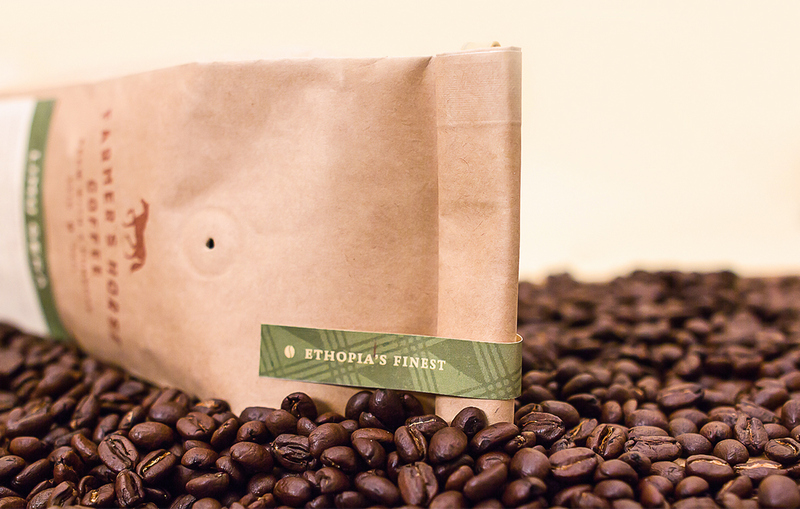 Its mission is to brew amazing coffee while also paying tribute to the Ethiopian farmers who harvest it. 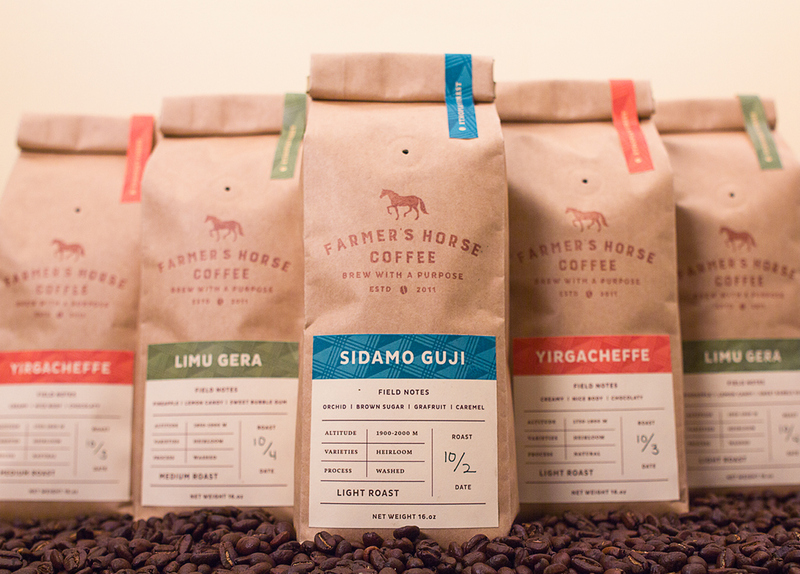 Kassegn Sirmollo, owner and proud native of Ethiopia, wanted to illustrate this mission through the brand itself. 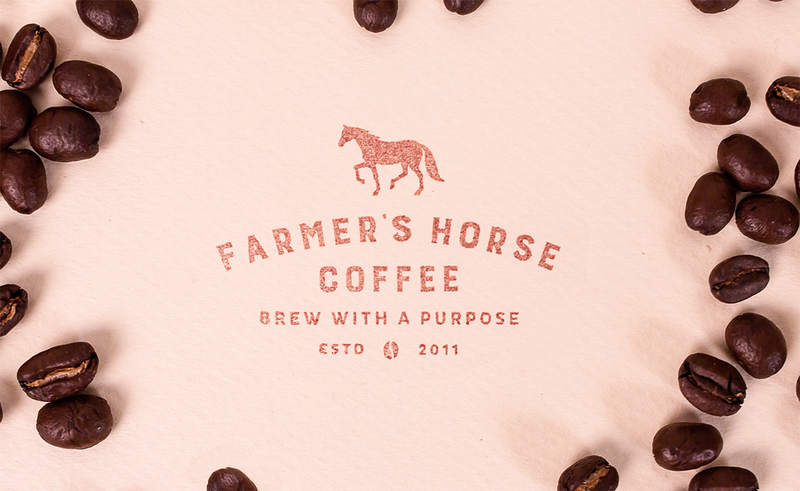 In response, I created a rustic, handmade product to symbolize the hands of the hardworking farmers that source the coffee beans. 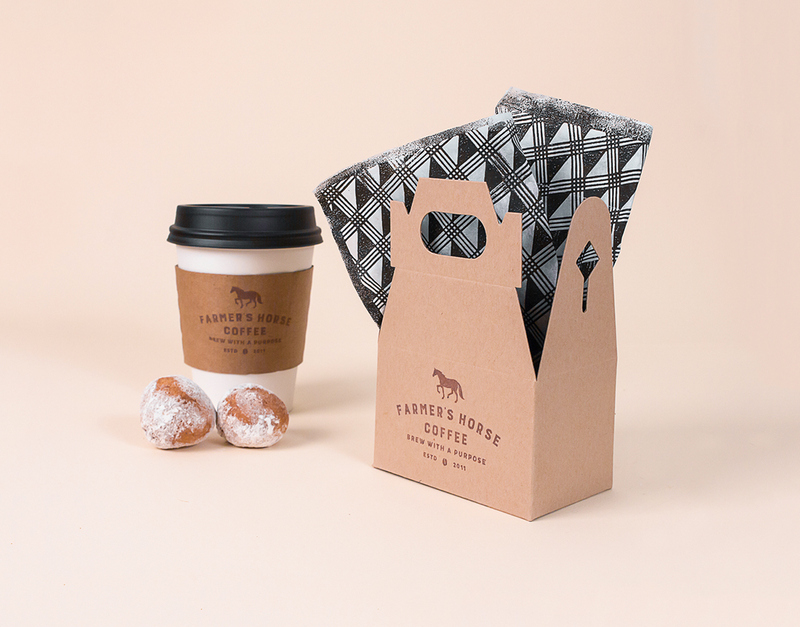 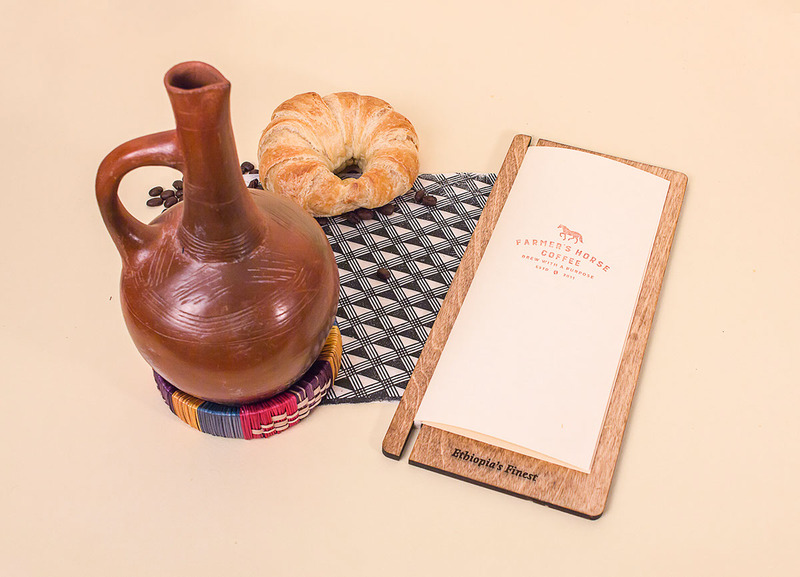 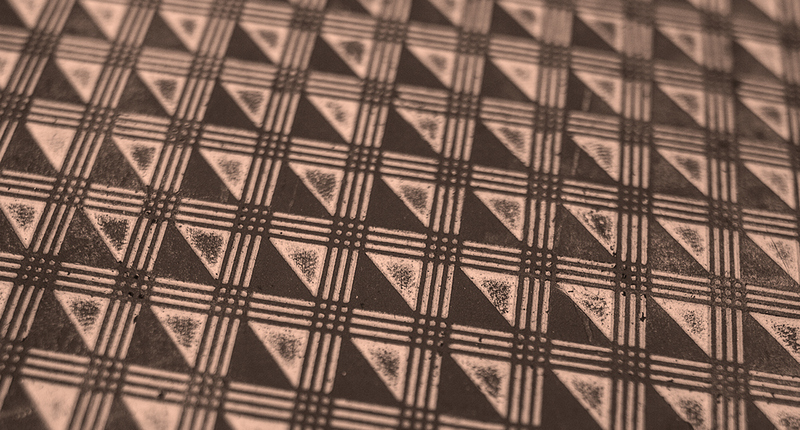 The subtle, weave pattern found throughout the product is inspired by traditional African textiles and designed to reflect the quality and care the farmers devote to harvesting each coffee bean.